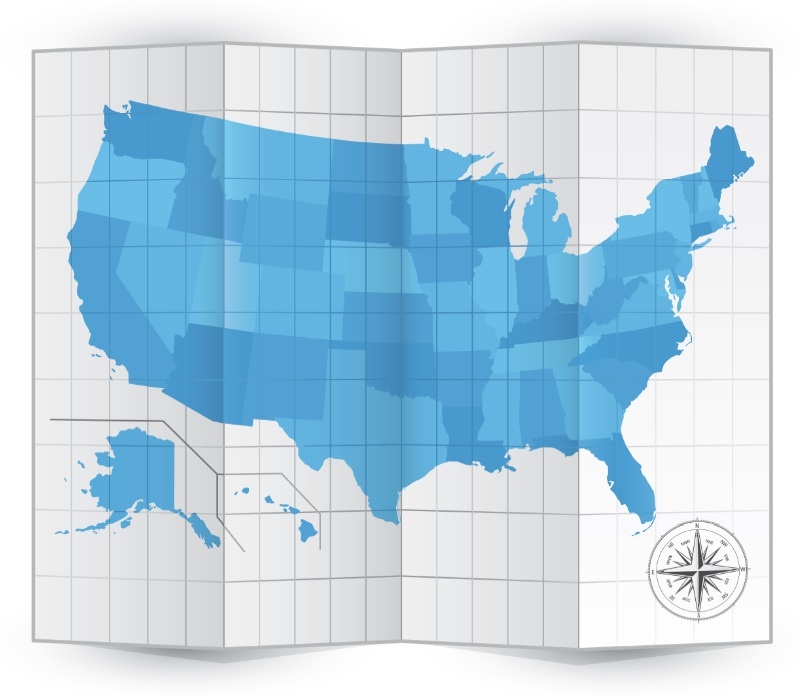 The BRR 50 State Noncompete Chart has been updated to reflect several recent state law developments. Note that the Massachusetts Legislature is voting today on the pending noncompete (and trade secrets) bills; should that bill be passed in the House and Senate, and signed by Governor Baker (in the next ten days), the chart will be updated again. Please note that the chart has been revised through today, July 31, 2016.